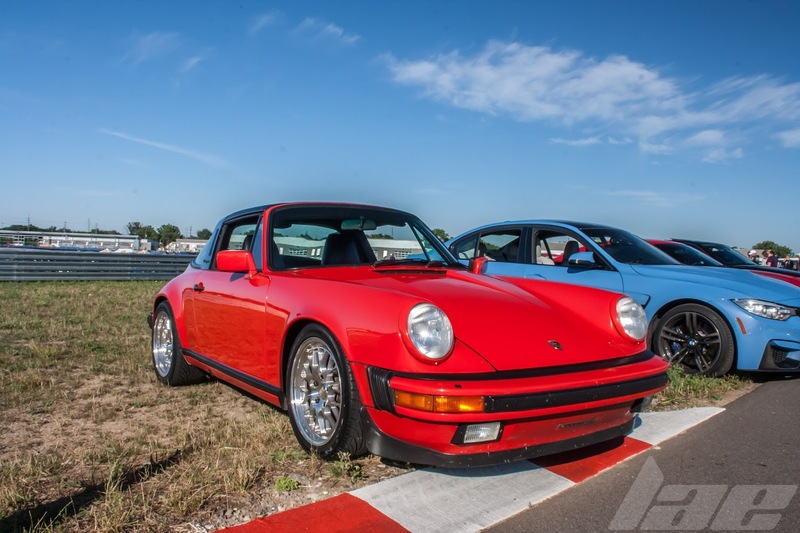 It's no secret that I have a bit of an obsession with the Porsche 911. 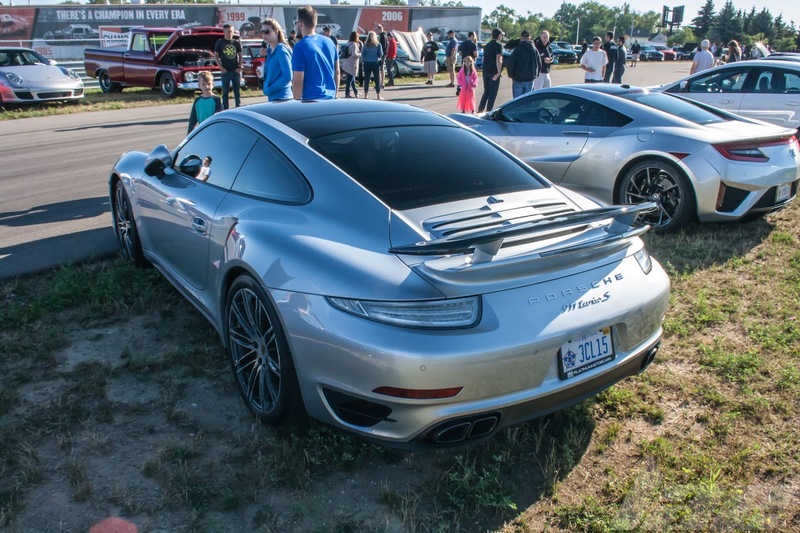 At the recent Cars and Coffee at M1 Concourse in Pontiac, MI, I saw several 911's. 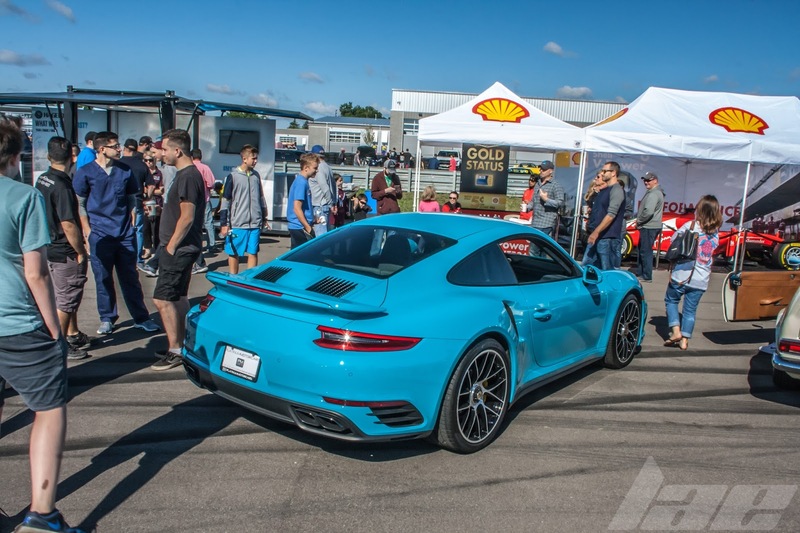 Porsche seems to be one of the best represented manufacturers at this cars and coffee, right behind Ford, FCA and GM. 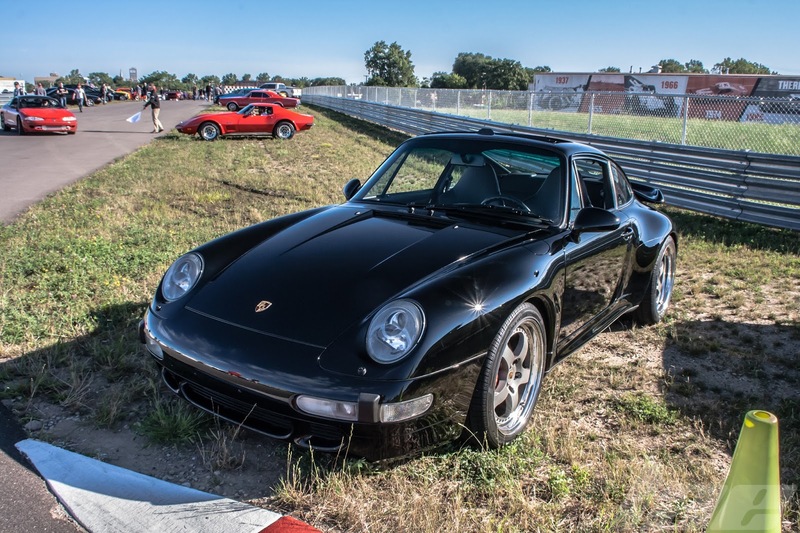 When I saw this 930 911 slant nose, I fell in love. 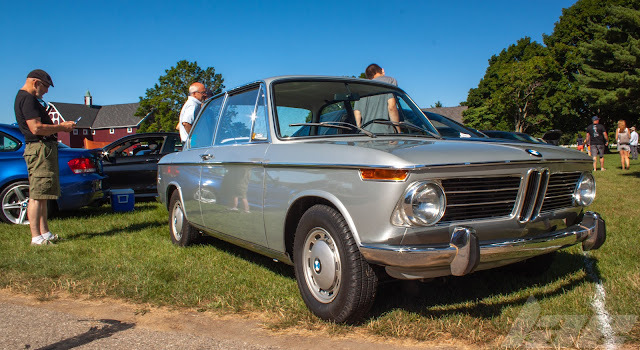 This doesn't appear to be an original "Flachbau" but rather a later conversion for motorsports. 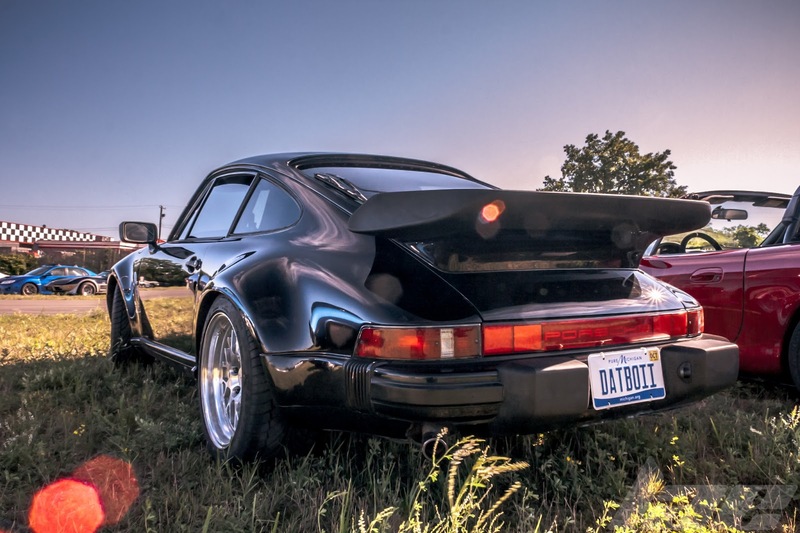 The rear of the car has that instantly recognizable profile of a Porsche 911 Turbo. And the gold wheels really bring it all together. Add captionWhile updated a bit from the 964 911, the 993 still bears the classic 911 shape. 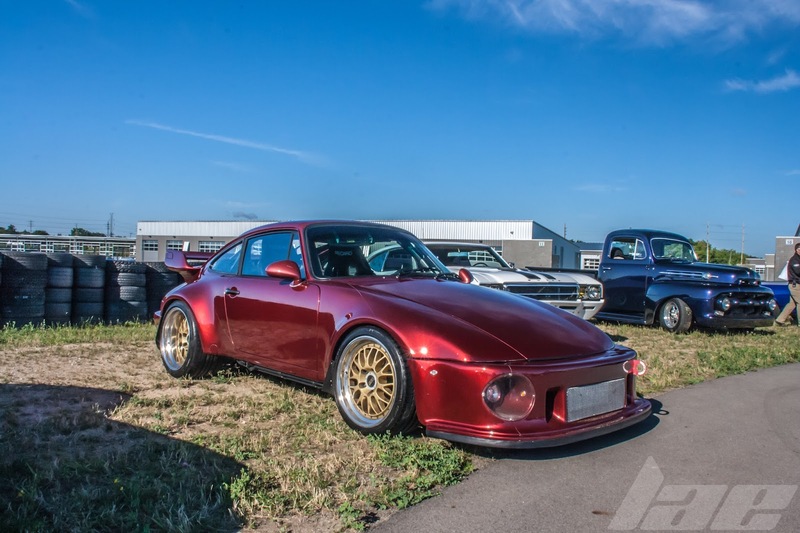 And the 993 was the last of the Air-Cooled 911's before they went to the 996 and Water Cooling. 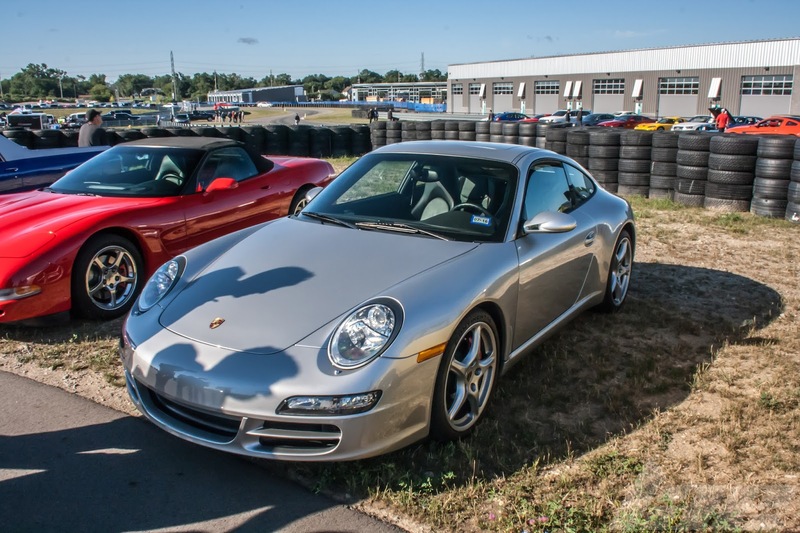 This 997 Carrera was a bit understated, sitting beside the Corvette. These cars can have that effect. 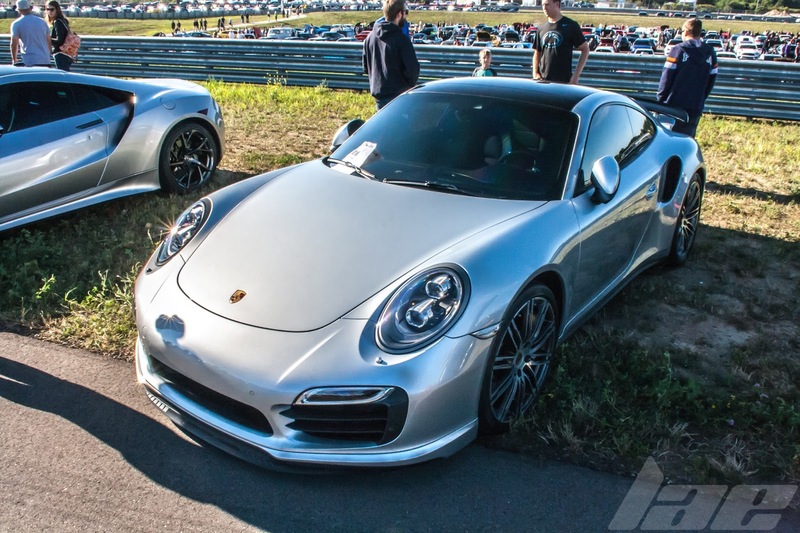 Unless it's a Turbo or a GT2 or GT3, the newer 911's tend to be overlooked. Still amazing cars, though. 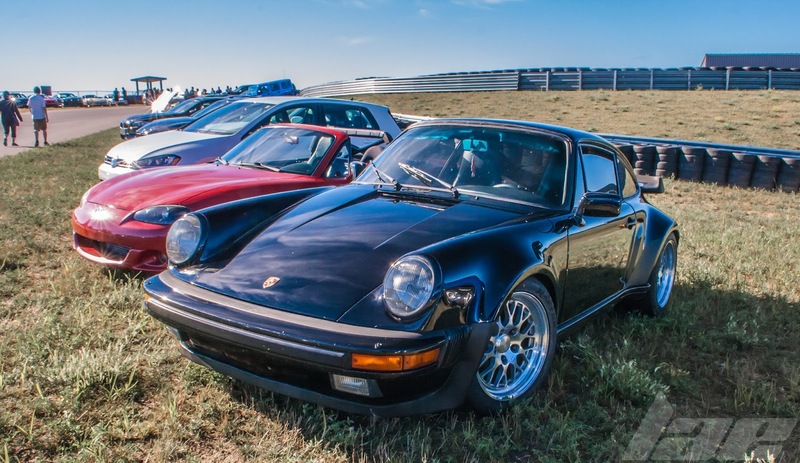 There was an Original 930 "Flachbau" Slantnose 911 there. 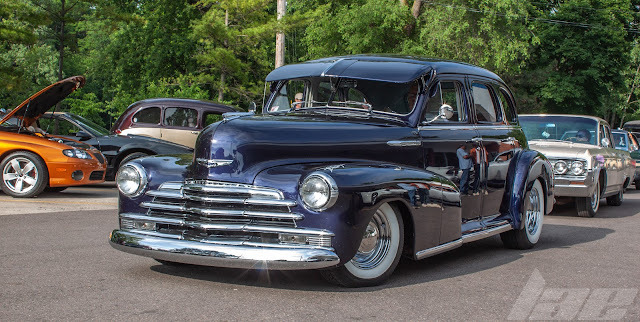 Note the pop-up headlights, the boxed rocker covers and the slats in the rear air inlet. 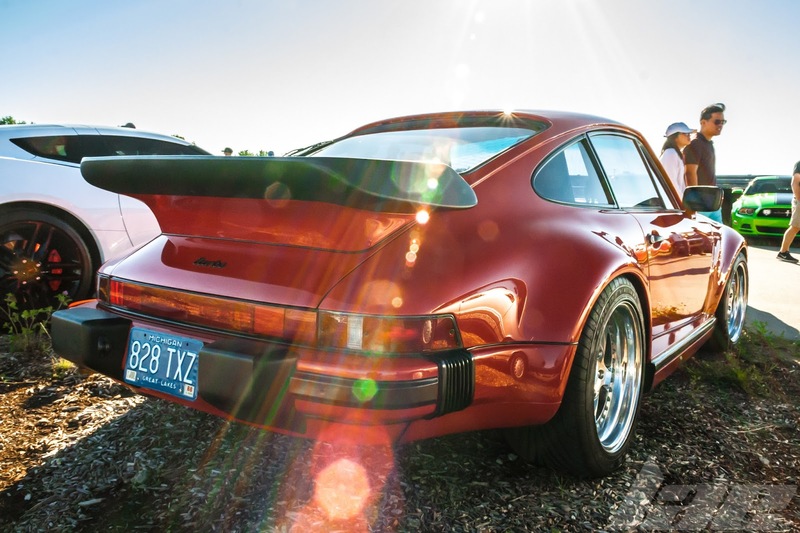 The rear end of the Slant Nose had slightly redesigned tail-lamps, which some 911 enthusiasts hate, but I don't see anything there to hate. I really want one of these cars. 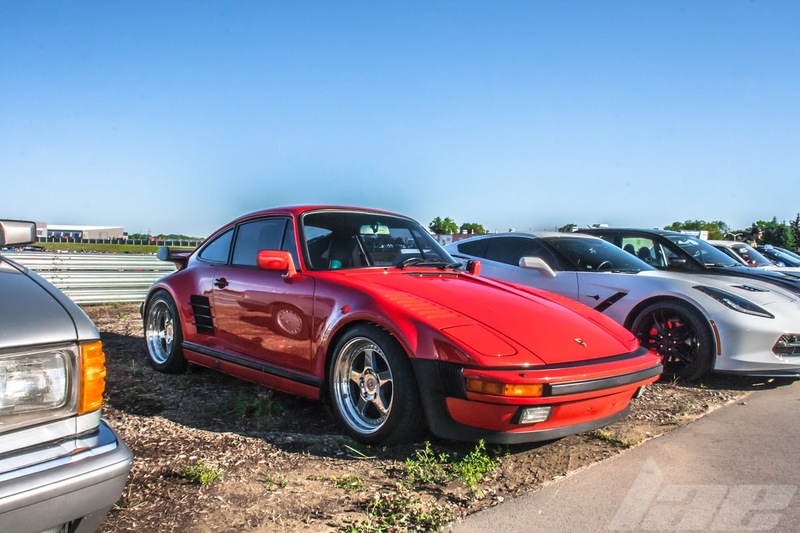 This 930 Turbo was another super clean example present. I'd love to have this in my driveway. Another shot of that iconic tail end. And a very fitting plate. 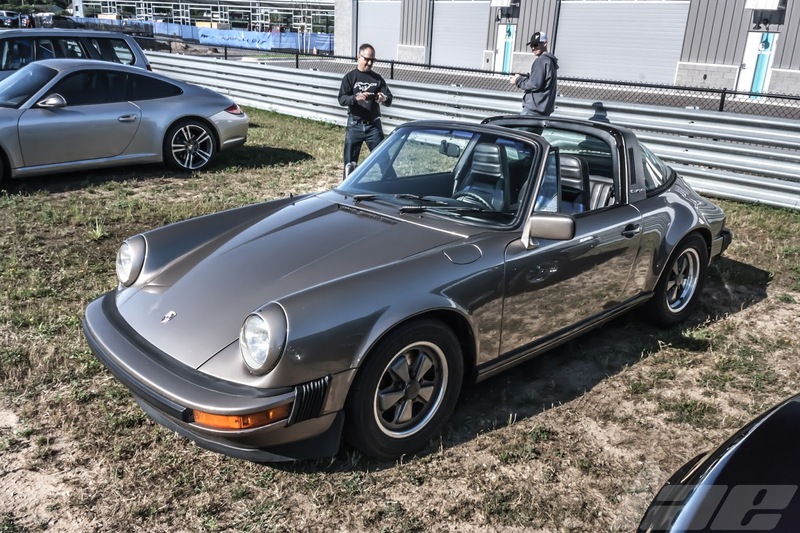 If there's anything I love more than a 911, it's a 911 Targa. This example was, again, super clean. 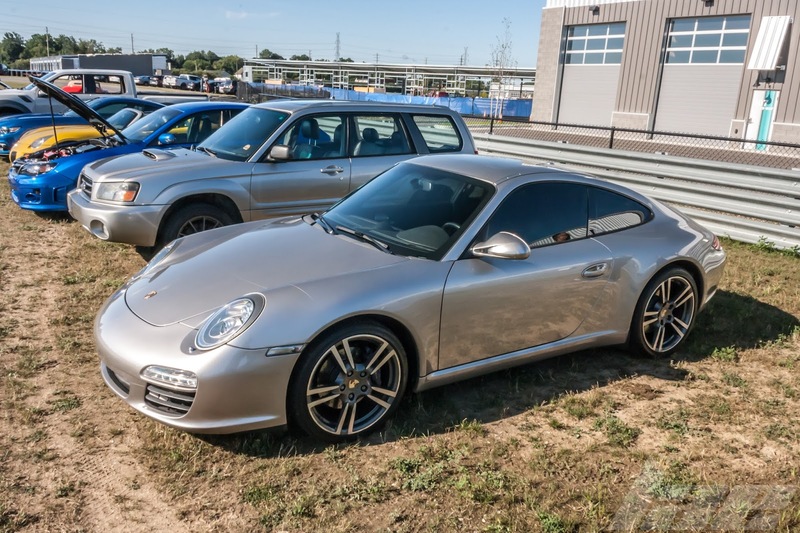 Next to a new 911, this car looks old, but, somehow, has far more class and presence. 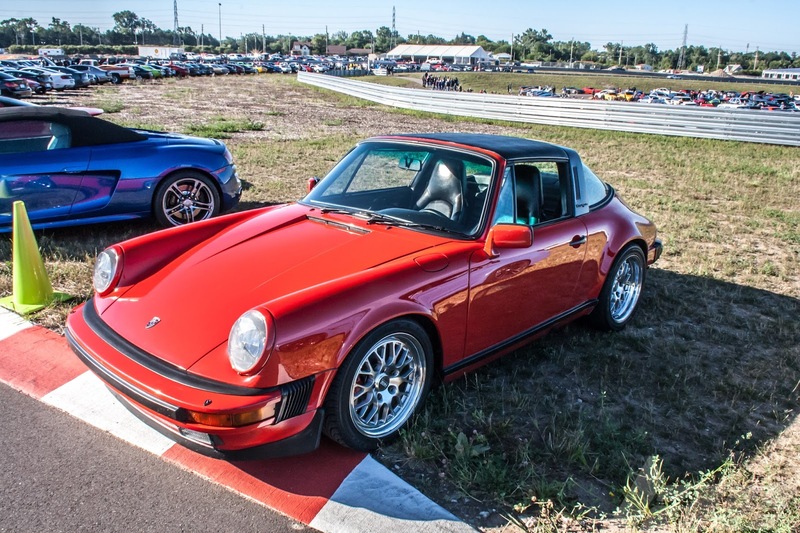 This Targa had it's roof off. There isn;t any part of this car that I don't like. I even like the color. I'll finish this up with a few shots of the current 991 911. Thanks for reading. Like usual, like, comment and share this post, tag the owners if you know them, and stay tuned for more content.